Hi, I’m Madoka from the Onboarding Team! 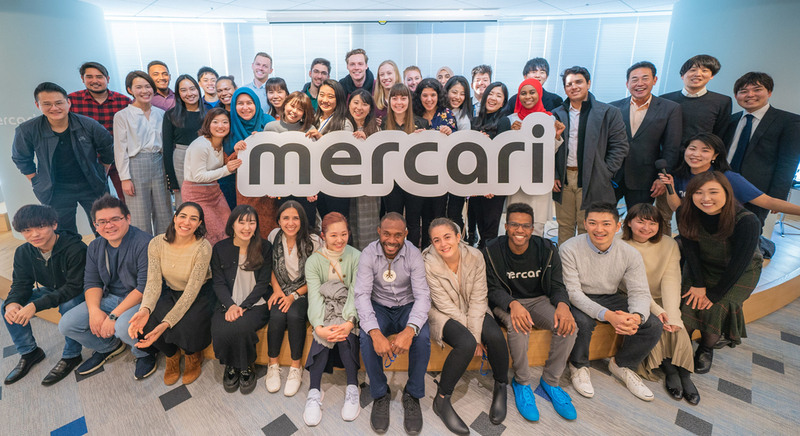 Today at Mercari, we were excited to welcome 40 youth from 11 different countries participating in “The Ship for World Youth Leaders” (SWY) program! “The Ship for World Youth Leaders” is a program supported by the Government of Japan that helps participants learn about global citizenship, leadership, and cross-cultural communication. The program offers a unique experience where participants travel on a ship for four weeks visiting various parts of the world. 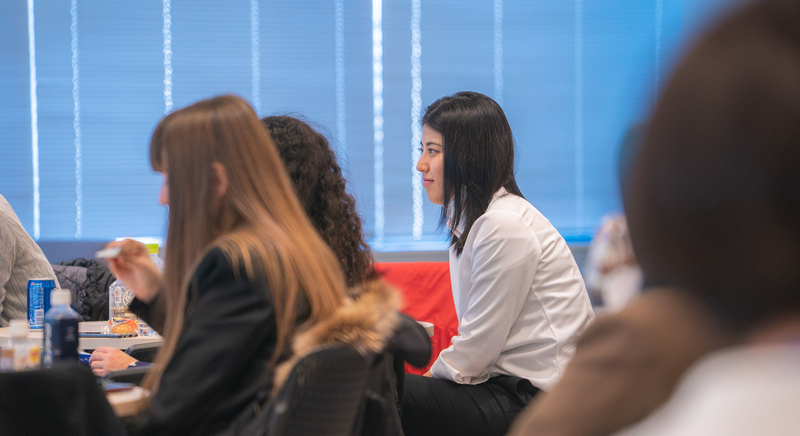 As a company that shares the same values, striving to develop leadership and increase cross-cultural communication, we had the honor of hosting them at our Tokyo office with an event organized by the Diversity and Inclusion project team. 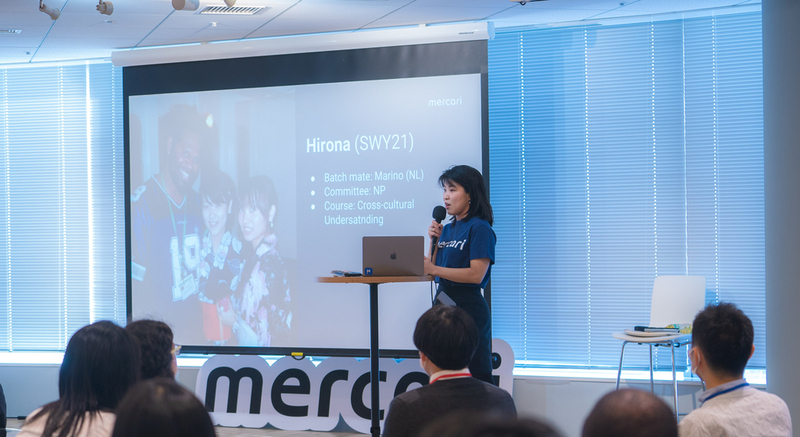 We started by sharing our current initiatives such as our language programs, and our bottom-up efforts to make Mercari an even more inclusive workplace. We wrapped up the event with a group discussion between Mercari members and participating youth about Mercari’s strengths and challenges as a global company. Mercari’s diversity and inclusion efforts are still a work in progress, and we are striving to improve while facing issues of our own. We hope that this event served not only as a platform to introduce our current efforts, but as an opportunity to consider how we can do even better in the future. See you again for more #MercariDays (#メルカリな日々)!